Everybody wants to live his/her life in a house which has a big garden but it is not easy to keep it always clean,tidy and looking green. Natural grass can’t survive too much under UV lights or bad weather conditions. So what is the best option for gardens ? 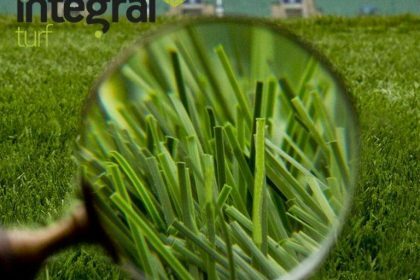 It is artificial turf which is always looking better, fresh and good. 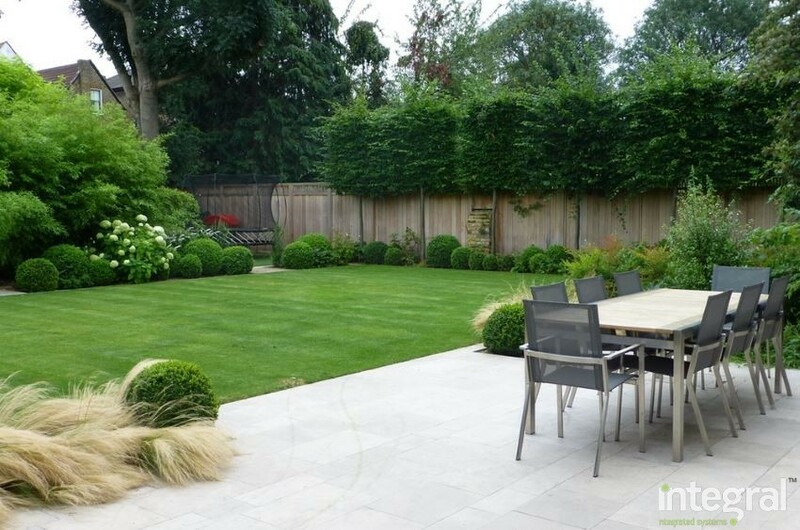 Artificial grass can make Your garden very fresh,tidy and clean.If You lay artificial grass for Your garden YOu do not need to hire a gardener or pay a lot of money for workers at garden. Artificial garden will have some more advantages as well such as ; no need of watering or fertilizing, no need to keep somebody for gardening works, no need to pay a lot of money to make a luxury surface for kids. Perfectly will match Your need. The kids can enjoy playing on the garden day and night.You can make barbeque there and no need to be afraid of dust or ants.It is so simple and easy for people to make an artificial garden.You just need to buy some rolls which are according to Your garden.After that You must level the ground by using some machines and after that just lay down the artificial turf on the garden and install it.Thats it and enjoy it forever. What is Artificial Turf ? Synthetic turf and artificial grass are having same meaning. 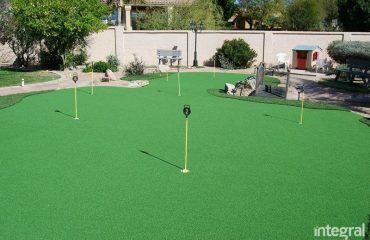 Artificial grass carpets are made of sythetic fibre threads and due to that some people call it synthetic grass instead of artificial grass. 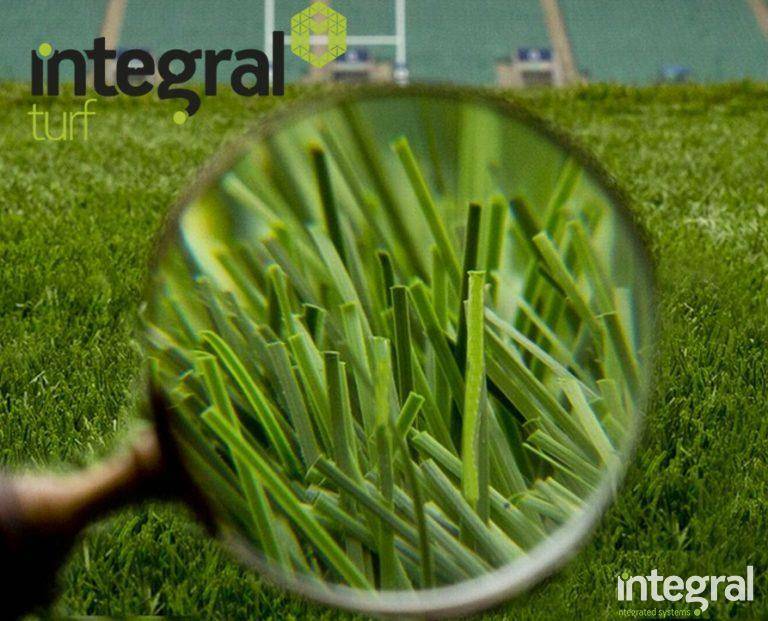 The raw material of synthetic turf is PE and PP. 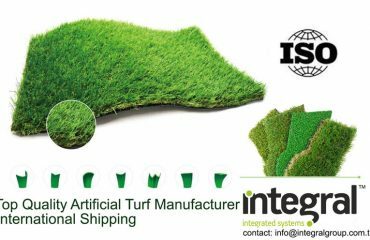 Synthetic grass carpets are having a back coating which must be according to international standards.People in Europe such as United Kingdom, Germany, France, Finland,Denmark …etc They usually use synthetic grass rather then artificial grass. 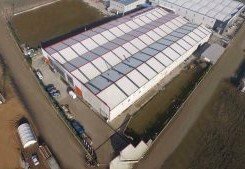 Synthetic turf fibre threads are very strong for UV lights and the producers are offering some years of warranties for the products. French people call it artificiel gazon in their language. It can also be used for landscaping and decoration purposes.It is even used to decorate the offices or terraces.So that ARTİFİCİAL TURF turf has a lot of using areas in Our daily life.Because it is very difficult to keep natural grass always green and natural especially in the winter.Snow and rain affection on natuall grass too much.So people are very happy to use synthetic grass because it makes the things easier for everybody. 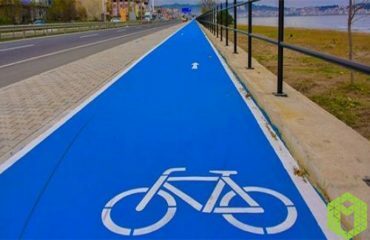 Bicycles Get Free Areas With Bicycle Lane Paints!